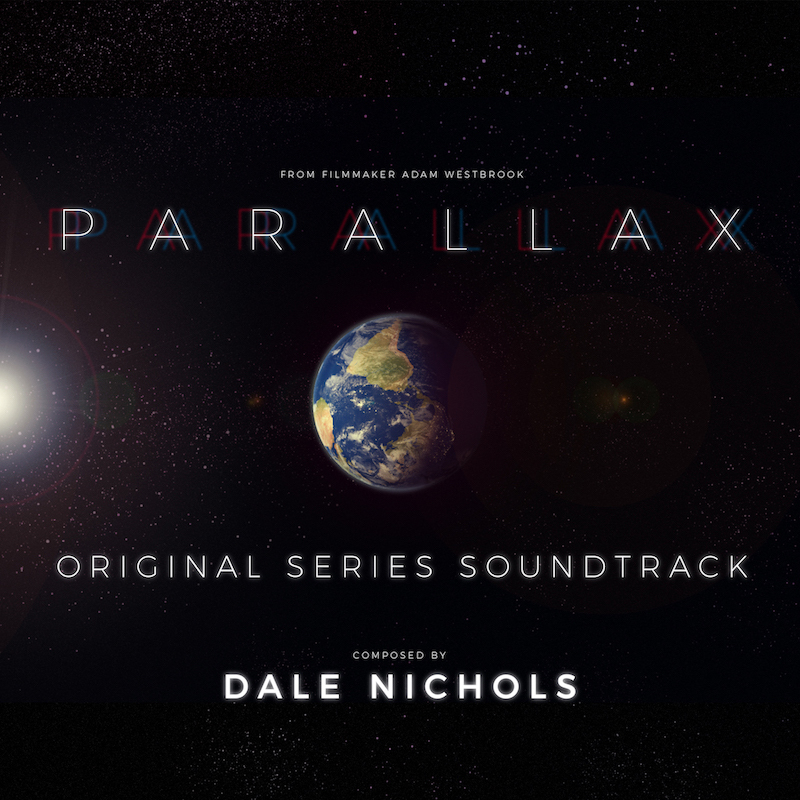 Parallax is the musical score to filmmaker Adam Westbrook’s fictional documentary series, partly inspired by the original Carl Sagan TV series Cosmos. Dale’s score evokes the spirit of the series through a dynamic blend of synthesizers and sonic textures. In Full Colour is the debut EP from Dale Nichols. These piano-based recordings illustrate Dale's evocative style, leaving layers of emotion and melody into beautiful soundscapes for an intimate, cinematic feel.